It isn’t easy being a kid – especially not in the noisiest class in the school. Some days, you struggle with algebra, or too much homework. Sometimes, one of your fellow pupils just won’t SHUT UP. And sometimes, the hardest thing is just trying to fit in. When the class feels like a many-headed dragon, how can you find a place for yourself? Would you feel less lonely if you could smuggle in a cat? And when your parents are fighting, don’t you find yourself looking into other people’s windows on the walk back home? Aimed at children aged 8+. Contains 40 poems and features bonus materials, including ideas for writing your own poems. Supported by Latvian Writers’ Union (Latvijas Rakstnieku Savienība) and Ministry of Culture of the Republic of Latvia. 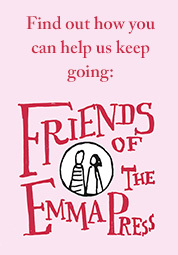 Ieva Flamingo (the pen name of Ieva Samauska) is one of the most prolific Latvian children’s authors writing today. She has been a journalist at various newspapers and magazines for over twenty years, and for the last ten years has worked at Ieva, Latvia’s biggest weekly magazine. 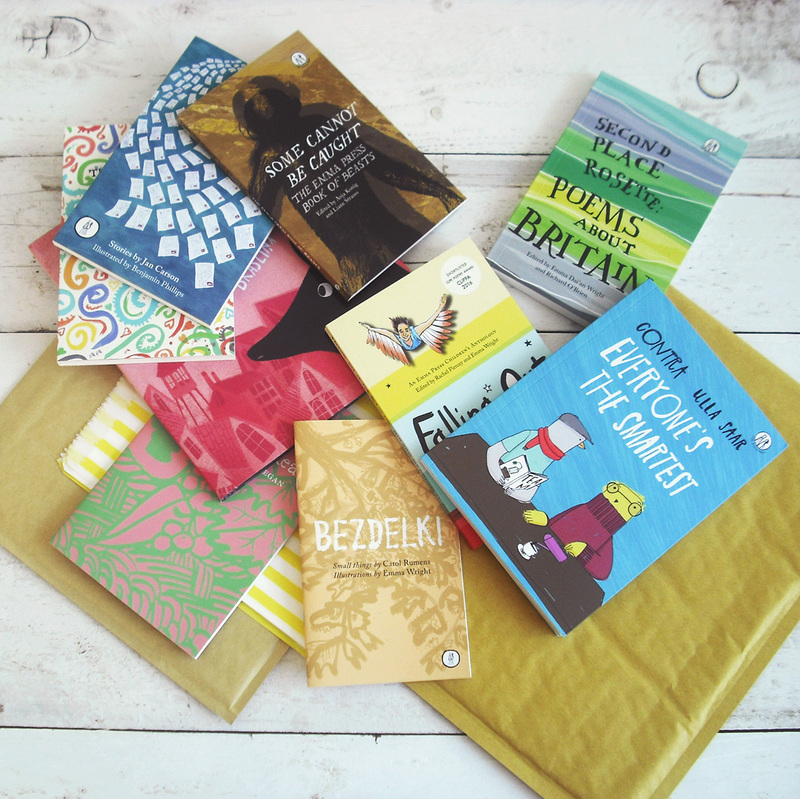 She won the Pastariņš Prize for Latvian Children’s Literature in 2015 and her books have been nominated for the International Jānis Baltvilks Baltic Sea Region Award four times. Her first collection of lyrical poems, Kā uzburt sniegu/How to conjure up snow (liels un mazs, 2006), was adapted for the Latvian National Theatre in 2007. Ieva lives in Saldus, a small town in Latvia, with her family, three cats and a white dog. Vivianna Maria Staņislavska studied Printmaking and Graphic Arts at the Art Academy of Latvia. 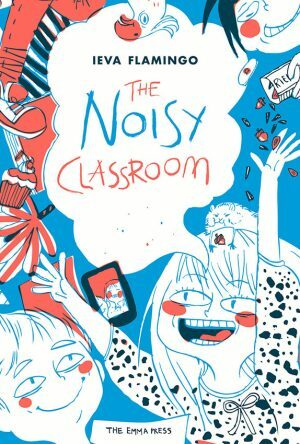 The Noisy Classroom is her debut illustrated book and won her the Jānis Baltvilks ‘Jaunaudze’ Award in 2016. Žanete Vēvere Pasqualini works as a literary agent for Latvian Literature and translates in her spare time. Her translation of Kristine Ulberga’s The Green Crow is forthcoming from Peter Owen Publishers, and she translated several stories for The Book of Riga, forthcoming from Comma Press. Sara Smith studied Italian and Business at Edinburgh University, where she was awarded a Swiss Arts Council prize. She lives in Rome and works as a teacher and translator, and her work has been published by Guerra Editori, Artes Faveo and Compagnia Editoriale. Richard O’Brien is an editor at the Emma Press, and in 2017 won an Eric Gregory Award for his own poetry. 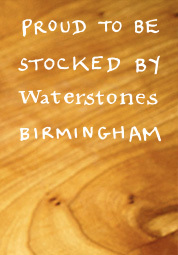 Richard has published three pamphlets, and also writes poetry and plays for children. He especially enjoyed finding ways to preserve Ieva’s rhymes and rhythms in this English version.